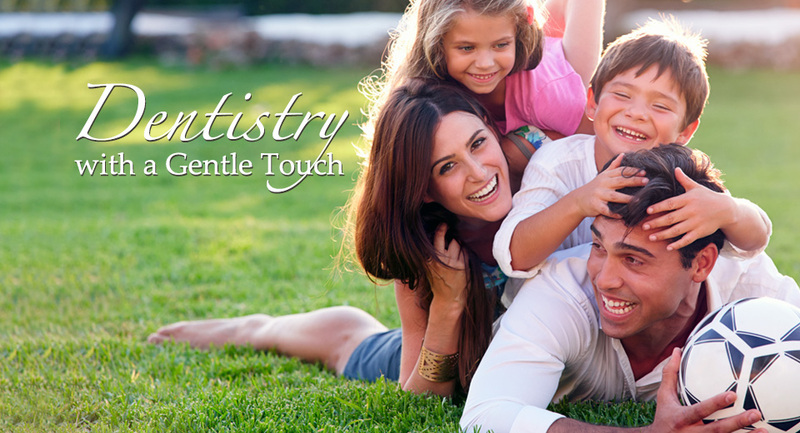 Here at Cedar Crest Dental Center LLC, we are committed to making sure your dental experience is comfortable, personalized & affordable. 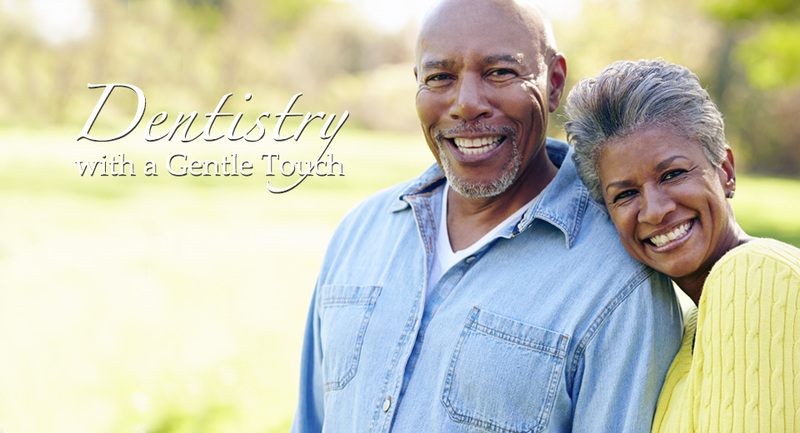 Dr. Vondell is dedicated to quality care and provides patients with state of the art dental services. We are proud to welcome new patients to our office! 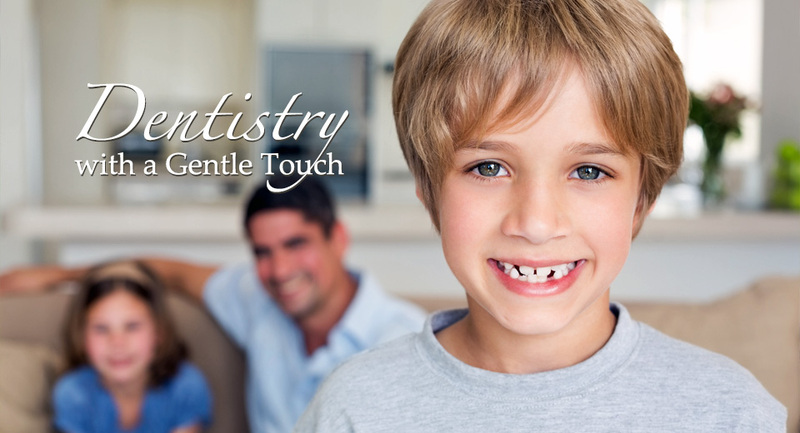 Cedar Crest Dental Center LLC, believes in building a steady and loyal clientele, along with a convenient home for all your family's dental health needs. 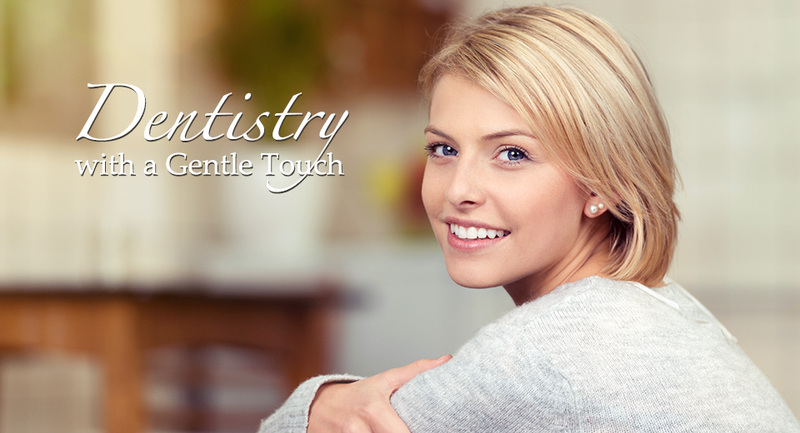 Preventative dentistry is the most important service we can offer you. Procedures and techniques are offered reduce the risk of oral health issues. 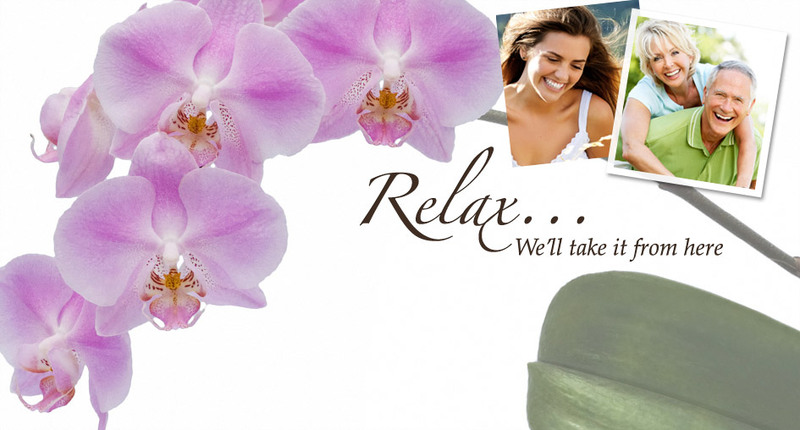 Learn more about our services and schedule an appointment today.